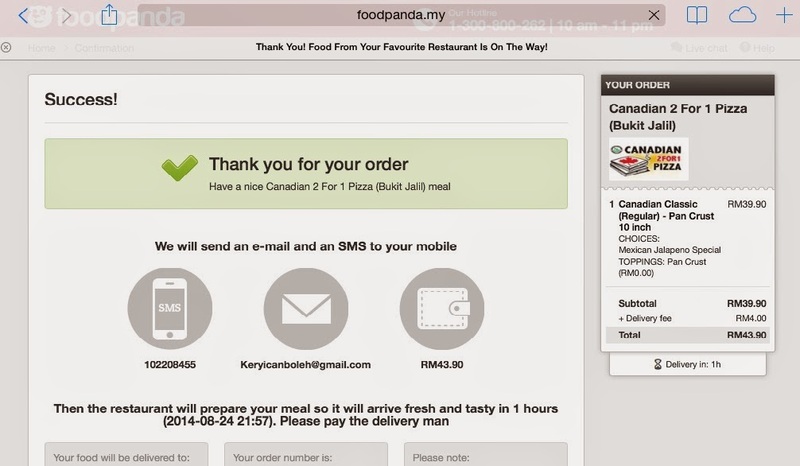 Keryi.Can.Boleh: Foodpanda. The One Stop Food Shopping Site! 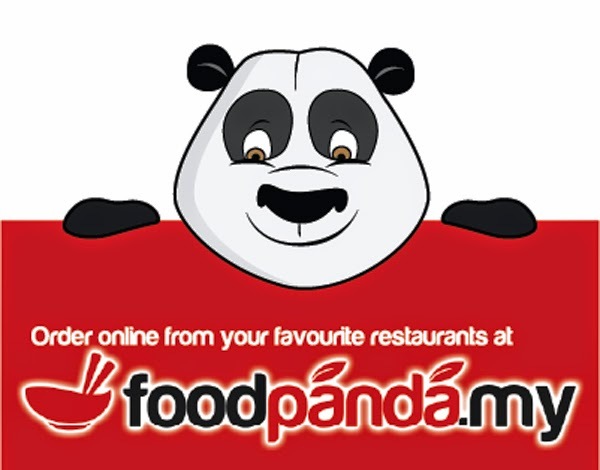 Foodpanda. The One Stop Food Shopping Site! not wanting to move an inch. growling in hunger but you are just too lazy to drive out to buy food. Thankfully I came across Foodpanda! no need to wreck our heads thinking of what to eat. since I have not tried their pizza. 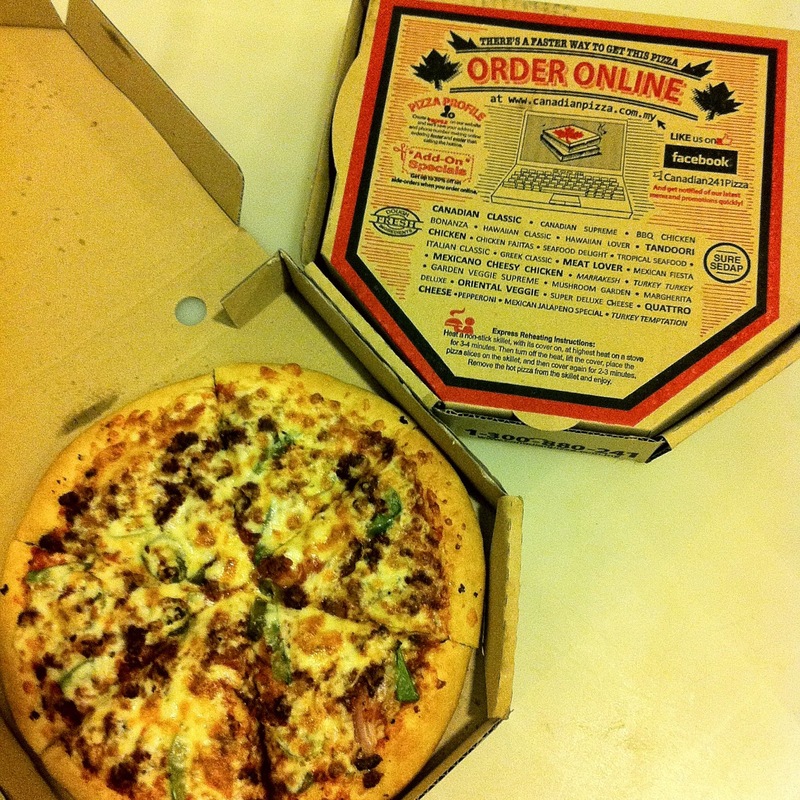 A list like the one at the top will appear and the selection of pizzas is madness. a SUCESS page will appear. 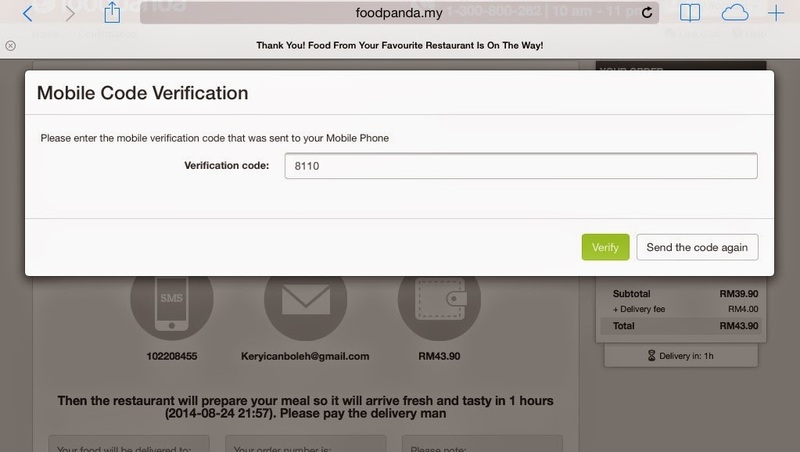 And I LOVE how they will verify your order once more via SMS and Email. before the order can fully proceed. They even have their own App. We can order food now with just our phones. Absolutely satisfied with the service that Foodpanda brings. 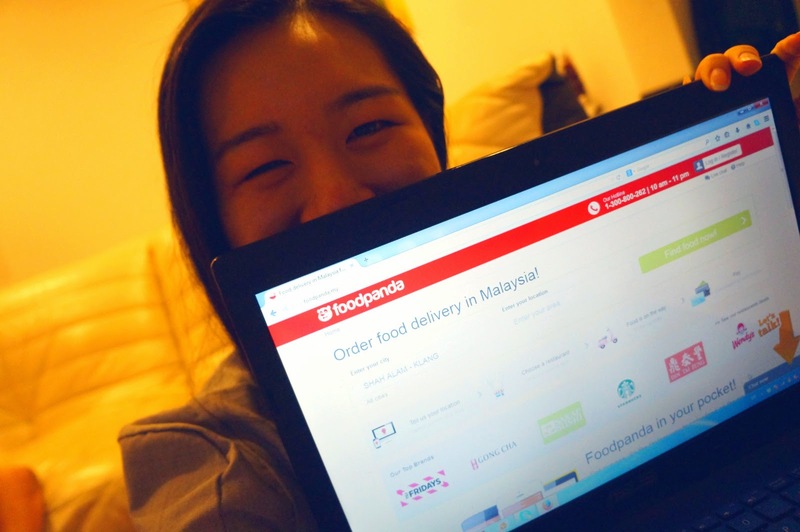 Wherever you are, Foodpanda will be there to serve you.